This memorial website was created in memory of our loved one, Evelyn Lauder, 75, born on August 12, 1936 and passed away on November 12, 2011. She was an American socialite and philanthropist who has been credited as one of the creators and popularizers of the pink ribbon as a symbol for awareness of breast cancer. 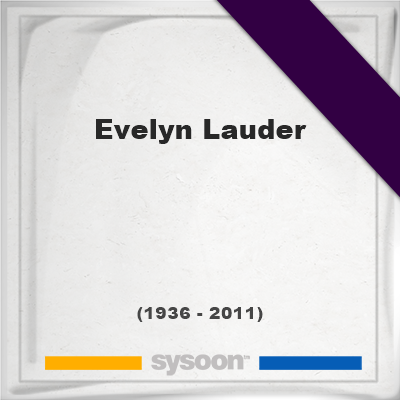 Evelyn Lauder was born in Vienna, Austria. 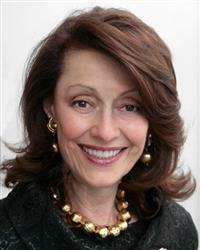 Evelyn Lauder died in Palm Beach, Florida, United States.